That Prince is gone still seems unreal. This is just a little Lipstick League tribute. This week&apos;s Lipstick League question: In honour of Prince, share with us your all-time favourite purple makeup product, and your all-time favourite Prince song. I love purple as an eye-makeup shade in particular because it&apos;s so good to pretty much every eye colour. It makes brown eyes seem richer, blue eyes seem brighter, and hazel and green eyes seem greener. I&apos;d like to see it with grey eyes; bet it makes them seem more luminous. 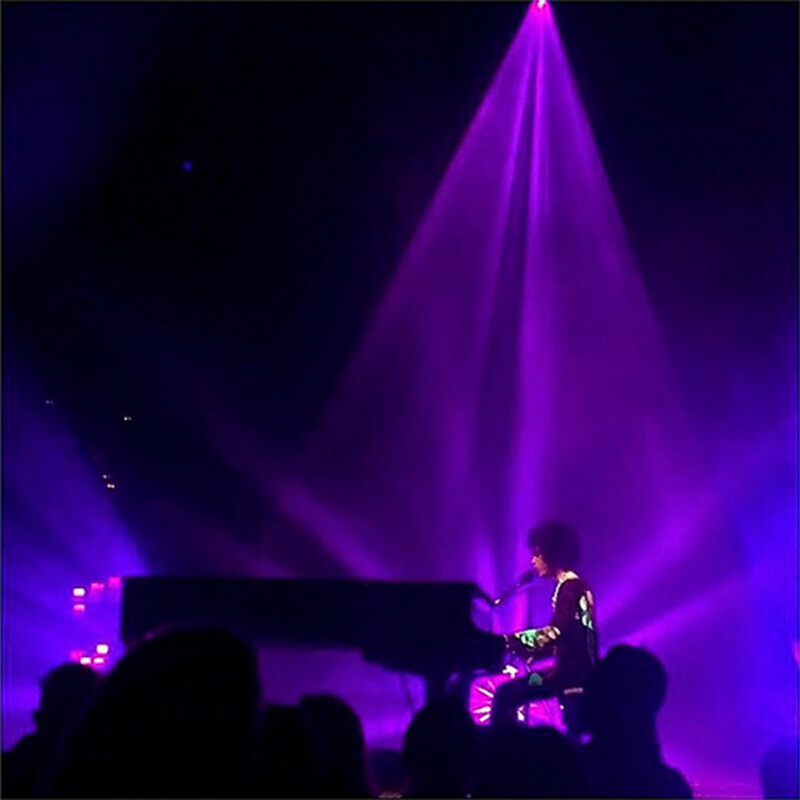 Prince knew what was what when he chose purple as his signature hue for Purple Rain. As for a favourite Prince song, that&apos;s a tough one as well. Kiss is up there. Pop Life. And Nothing Compares to You. But I think for me it&apos;s When Doves Cry. My Beauty BunnyMy Beauty Bunny - I love the spring! Not just for the flowers and sunshine, but for the MAKEUP. 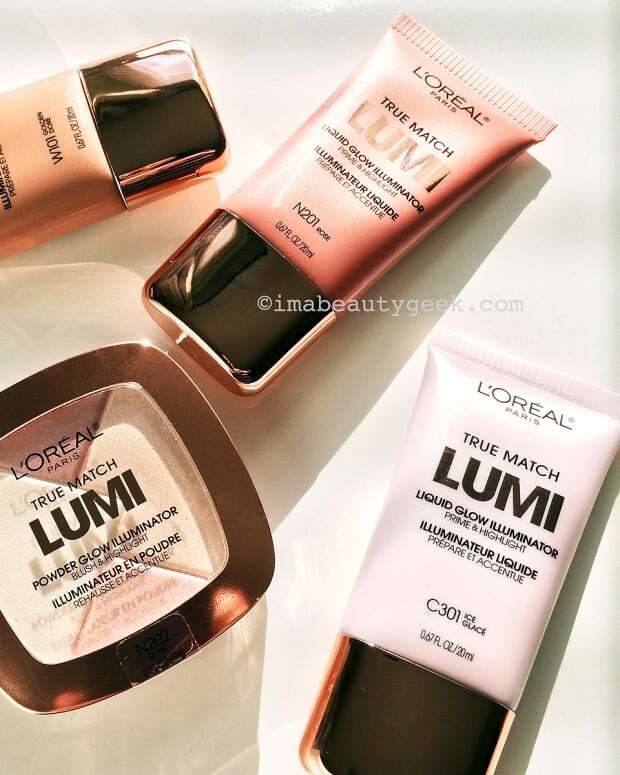 Check out my Spring 2016 Cruelty Free Beauty Faves. 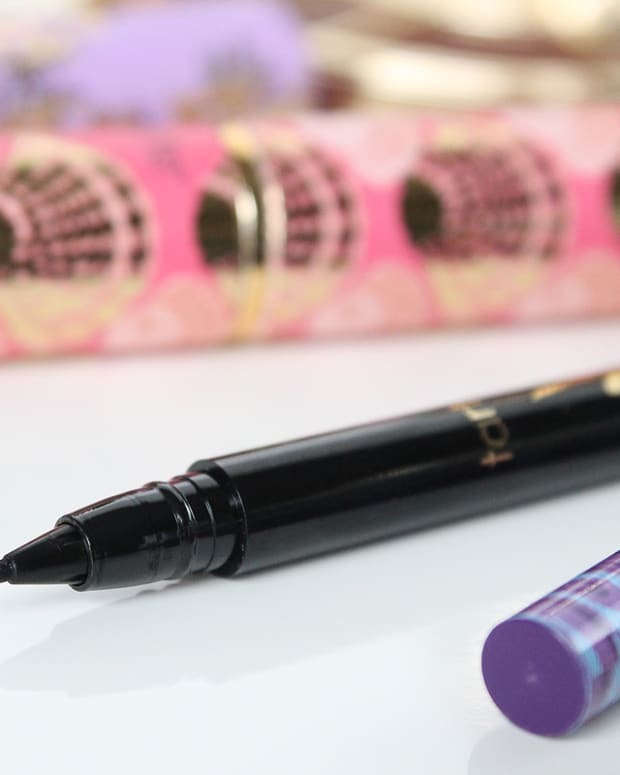 Nouveau Cheap - Are you a fan of CoverGirl, Katy Perry, or matte lipsticks? If your answer is “yes” to any one of those, then you might want to check out the upcoming CoverGirl Katy Perry Katy Kat Matte Lipstick Collection (available now for pre-order with free shipping). Olive & Ivy - This five minute makeup look is perfect for those super rushed mornings! 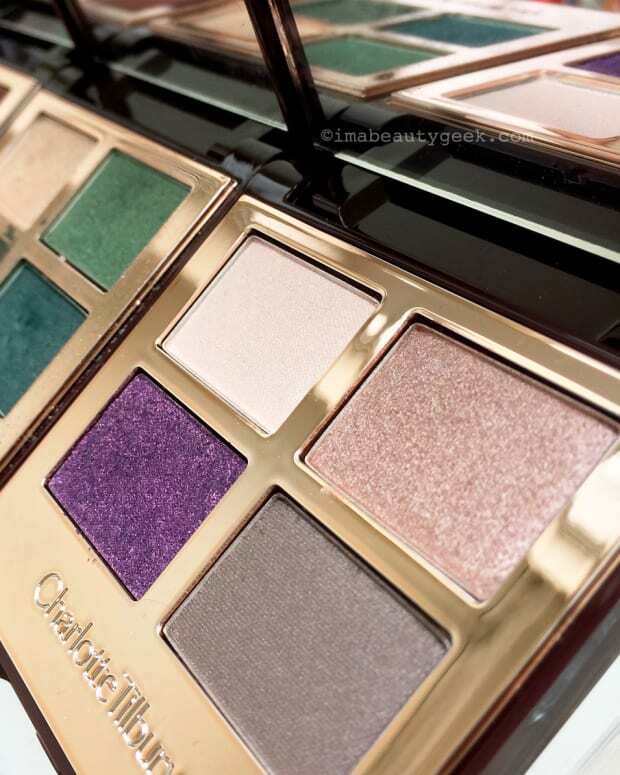 Phyrra - Come explore Urban Decay&apos;s Alice Through the Looking Glass Collection! Prime Beauty - has Australia on her bucket list. Until she can tolerate the 23 hour flight, she will just have to settle for the new Cargo Cosmetics Land Down Under Eyeshadow Palette! 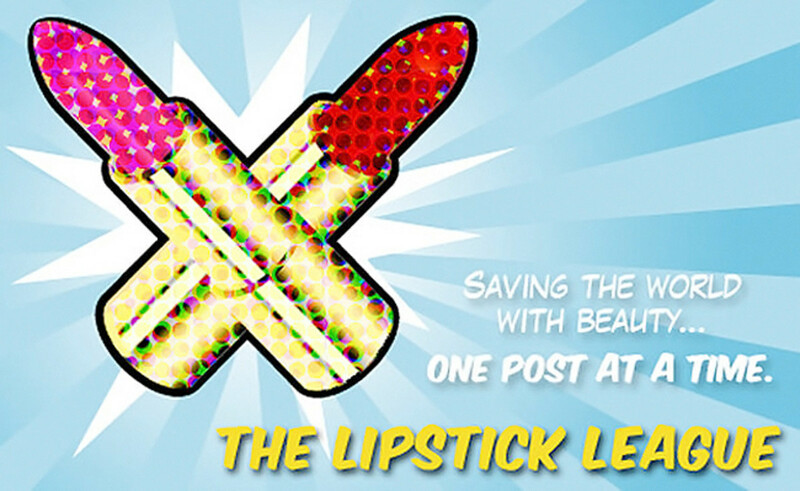 Beautygeeks - talks to an industry pro about her top makeup tips for when seasonal allergies mean-girl you. Blushing Noir - It won’t be long before the MAC x Brooke Candy Collection is released but you can ENTER TO WIN a lipstick now! Clumps of Mascara - It doesn’t get any better than natural, right? Follow me and dive into the beauty that are these homemade soaps, bars and potions in a quaint little soaperie here in Orlando, Florida. EauMG - loves a cheap thrill! And here’s a cheapie perfume by Yves Rocher that smells like pretty pink spring blossoms! Gouldylox is Currently Craving: "I’m seriously craving a glistening, easy summer eye. Think a smudge of shimmer and a little messy mascara... I think the Platinum Tom Ford Cream Color shadow would be sheer perfection." So. Purple makeup: do you have a favourite? And Prince song?